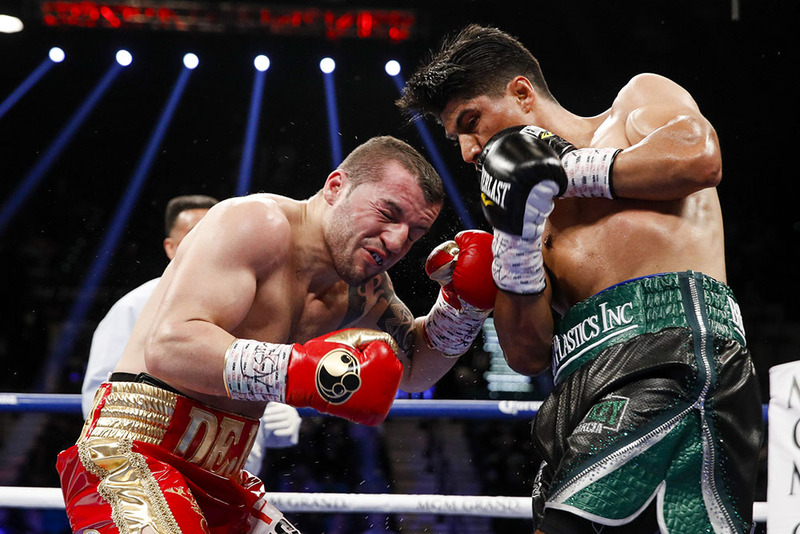 NEW YORK – Dejan Zlaticanin will admit it: His confidence was low after the Mikey Garcia fight. 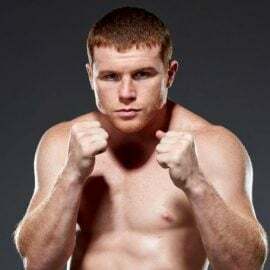 From being the unbeaten WBC lightweight world titleholder who had torn through craftier fighters to being rendered motionless on the canvas after three rounds. It took Zlaticanin several months to process his first-ever defeat, with support from friends and family helping him put that disastrous night behind him. To proceed, he knew he needed to make a change. That’s when his team put in a call to Buddy McGirt. “I’m working with Buddy McGirt now and I like what he’s doing. Now I have back my confidence and I’m ready to be back on [the] big stage,” said Zlaticanin (23-1, 16 knockouts) in an email. 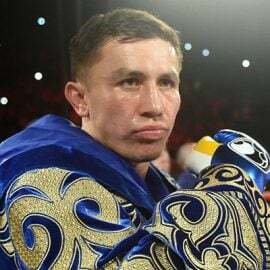 The 34-year-old from Montenegro was out of the ring for nearly 11 months before returning to the ring last December, and it’s hard to tell what sort of progress he had made under McGirt as he battered the overmatched Hevinson Herrera to the canvas in under two minutes. 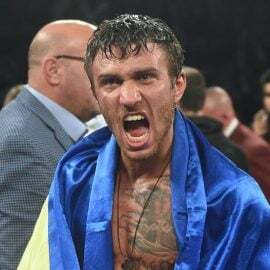 Zlaticanin figures to have a more game challenge in front of him this Thursday when he faces Mexico’s Roberto Ramirez (17-2-1, 12 KOs) at Melrose Ballroom in Astoria, Queens, New York, one of two 10-rounders scheduled for the latest installment of DiBella Entertainment’s Broadway Boxing. 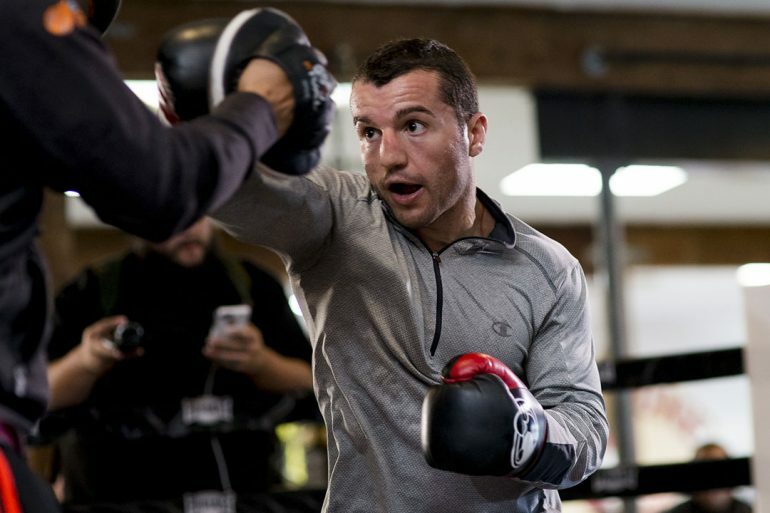 Alex Vaysfeld, who manages Zlaticanin, has liked what he sees from the pair at McGirt’s Gym in Los Angeles, and in sparring with fighters like Adrian Granados. 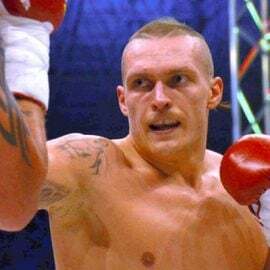 The hope is for Zlaticanin to meld his better qualities — like the southpaw knockout power which put Ricky Burns on the canvas in an upset decision win in 2014, and which flattened Franklin Mamani in three to win the title in 2016 — with a more defensively responsible approach that is neither too wild nor predictable. 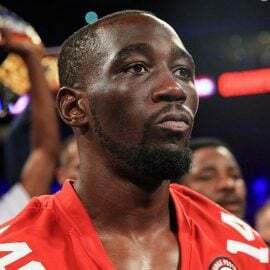 You can’t turn Ricardo Mayorga into Terence Crawford overnight, and McGirt admits Zlaticanin 2.0 is still in its beta stage. “We still aren’t there yet, but he’s getting it. 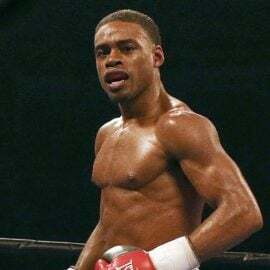 I think after this fight, one more fight and he’ll be right where he needs to be,” said McGirt, himself a former two-time world champion and the 2002 Boxing Writers Association of America Trainer of the Year. Zlaticanin, who is rated No. 8 by THE RING at 135 pounds, doesn’t know much about Ramirez, other than, like virtually everyone he faces, he’ll be taller than himself. Ramirez’s only two fights against opponents with recognizable names, against Abel Ramos and Carlos Ocampo, resulted in his only two defeats. 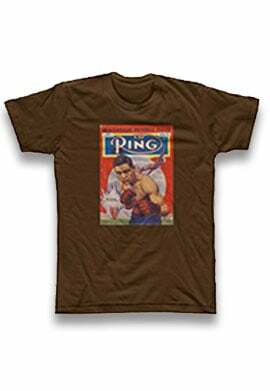 Promoter Lou DiBella says he’ll angle for a title eliminator next if Zlaticanin can get through Ramirez. If the way he’s talking is any indication, Zlaticanin may have found his groove again under his new coach. “After this fight at the end of the year I’m going to fight for the eliminator or for the title. I want any of the champions; doesn’t matter to me,” said Zlaticanin.